Wedbush Futures, a US-based capitalised non-bank futures commission merchant (FCM), has selected the FIS Derivatives Utility to support its clearing operations processing and manage the technology for its exchange traded derivatives (ETD) business. FIS says by migrating its operations and technology to the utility, Wedbush Futures can get better middle and back-office processing and “simplified regulatory compliance and application upgrade projects”. Wedbush Futures will migrate in the first quarter of 2018. Bob Fitzsimmons, MD and head of Futures, Wedbush Futures, says the move is a “natural next step in our post-trade processing evolution”. 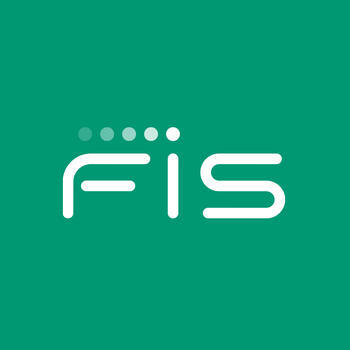 The FIS Derivatives Utility provides customers with derivatives clearing operations and technology services for trade clearing, trade lifecycle management, margin processing, brokerage, reconciliation and data management. FIS says Wedbush Futures joins Barclays and Credit Suisse as clients of the utility. Wedbush Futures is a division of Wedbush Securities. It was founded in 1955, is headquartered in Los Angeles, and has 100 registered offices.